Enough said. What are you doing in the cold February snow when you could be here? Daytona Beach rocks. Come to the beach and free yourself. 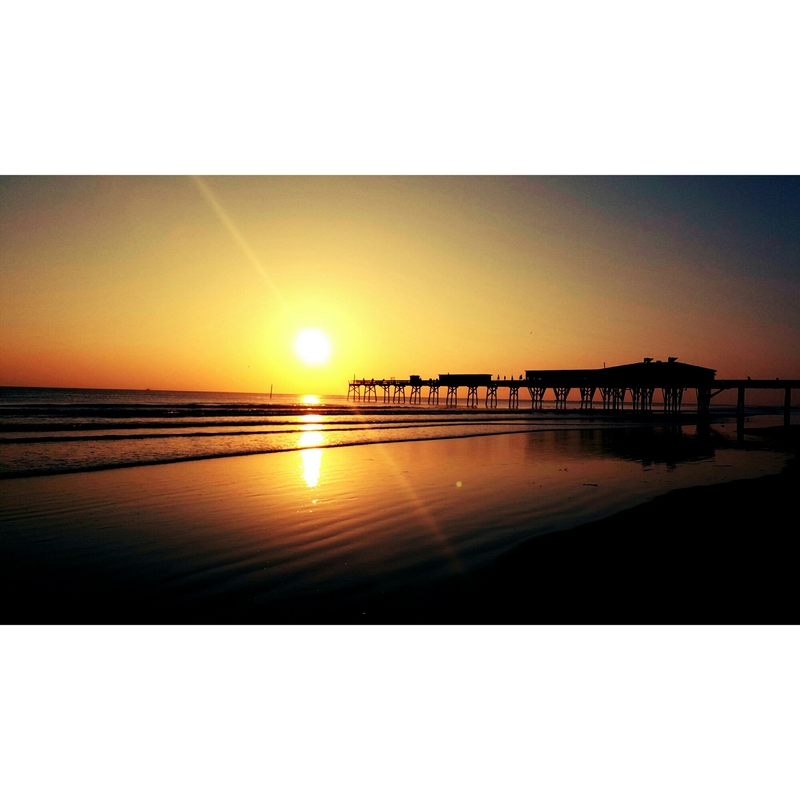 Busy beautiful weekend,gotta love spring in Daytona Beach! 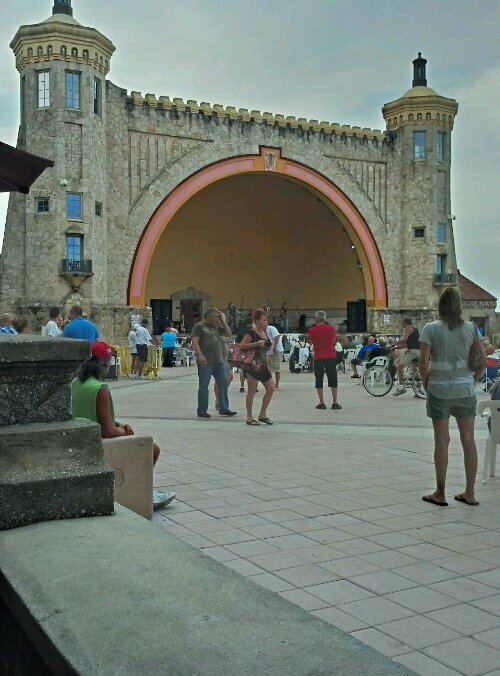 Enjoying the free concert at The Bandshell every Saturday in the summer. Come out and enjoy!